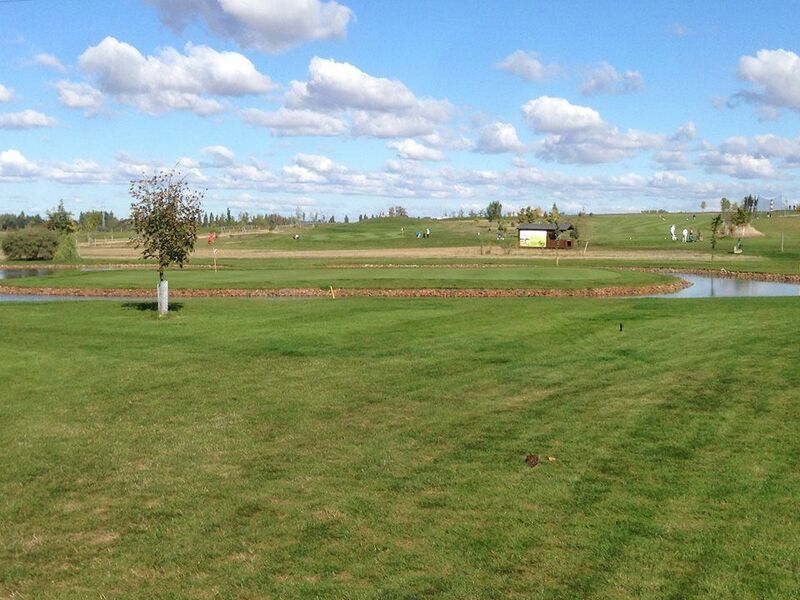 This Golf Course in Hradec Králové has an easy access including public transport. 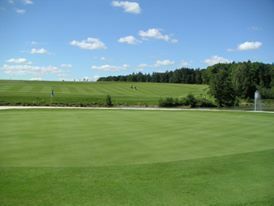 This Full 9-hole course was designed by David Carter. 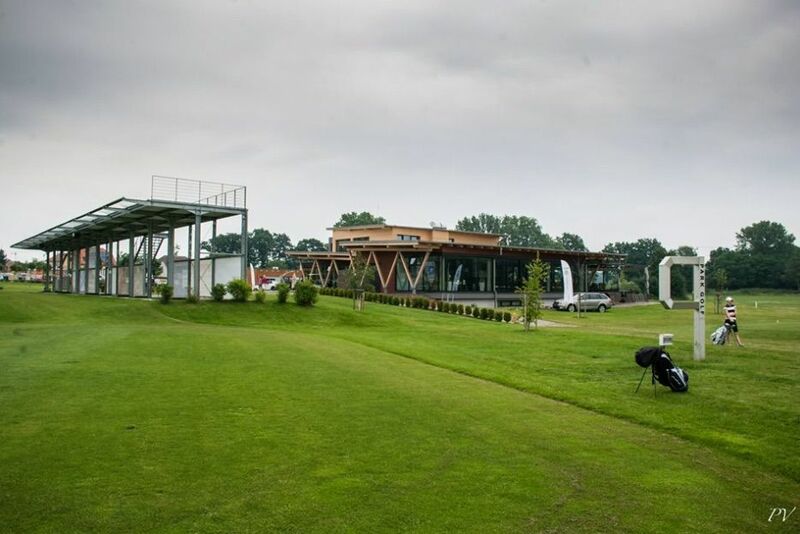 It provides an extensive chipping and putting training centre and furthermore a two-storey indoor driving range with a large grassy area. 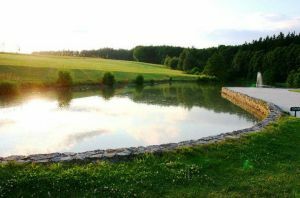 As well there is a large panoramic restaurant with stunning views. 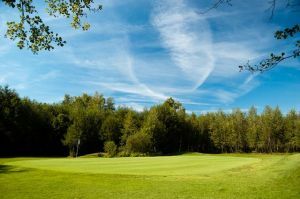 This Golf Club has a lots of social activities and events and for this we have representative facilities for meetings, programs for children and families. 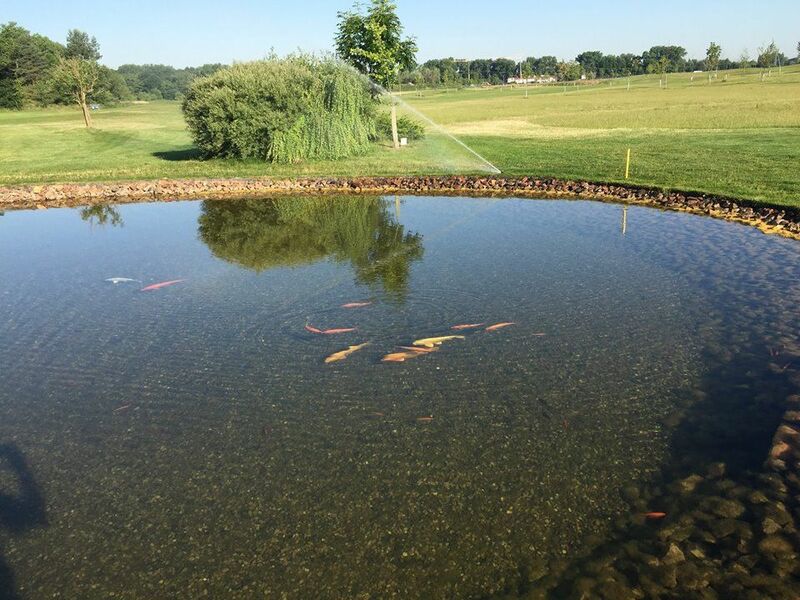 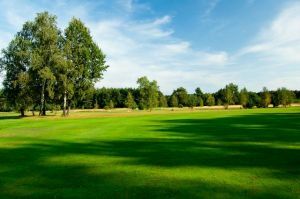 Park Golf Hradec Králové it is more than happy golfing! 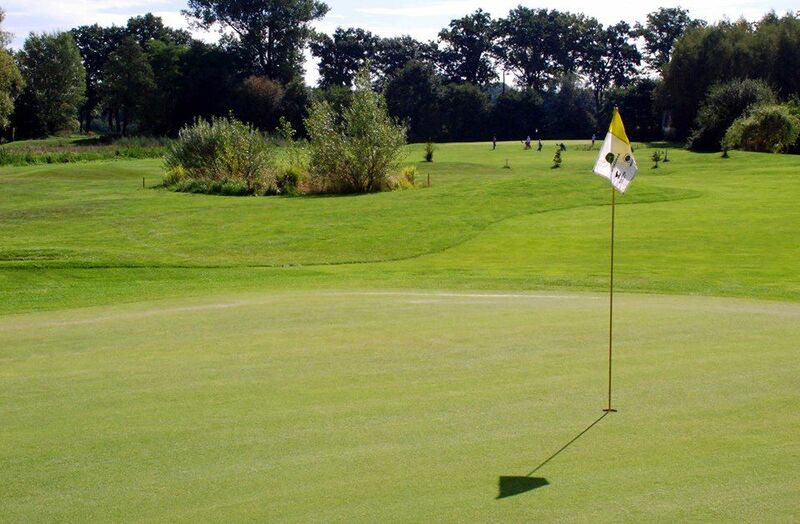 Hradec Králové (9) is not yet in our pool of Golf Courses for orders.